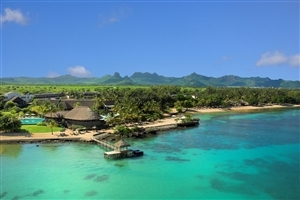 Mauritius is a splendid destination of the Indian Ocean and is Paradise for the Honeymooners. It has all the ingredients to make your tour wonderful and memorable. 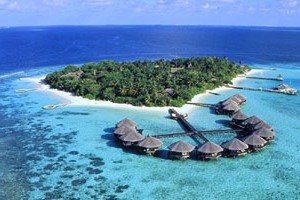 The island is perfect blend and amalgamation of past and present, distinct culture which will certainly be your sweet memory whose impression will stay for long with you. 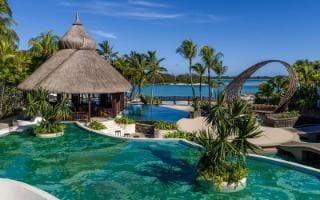 Your Mauritius Honeymoon Package from India will take you to a dream voyage of unique places of this beautiful wonderful destination. Our Local representative will meet and greet you at the international airport and assist you to transfer to hotel an check in. Day is free at leisure, you can explore the mesmerizing city on your own. Morning after breakfast get ready for the exciting North Island Tour. 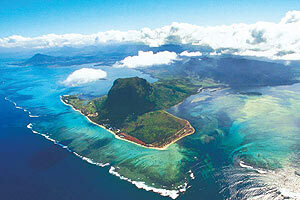 North Island Tour: Today you will explore northern region of the Island in your Mauritius Tour Package. You will explore Fort Adelaide - Citadel, Round of Champ de Mars, Marie Reine de La Paix, Mall of Mauritius - Bagatelle and Caudan Waterfront – shopping complex & craft markets. After visit come back to hotel. 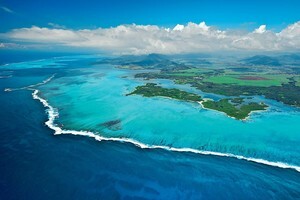 Ile Aux Cerf Island Tour: Your Tour is surely going to be thrilling and adventurous today. Enjoy speed boat ride across the island. You can also try your hands in other adventure water sports like kayaking, parasailing and much more. Nothing could be more better than spending and relaxing at white sand beach with clear blue water. Morning after breakfast day is at leisure, you can spend your day exploring the beauty of Island on your own or just having a relaxing day at beautiful beach. Any portage at Railway Station, hotels or airport, tips, insurance, telephone charges, and all items of personal nature .